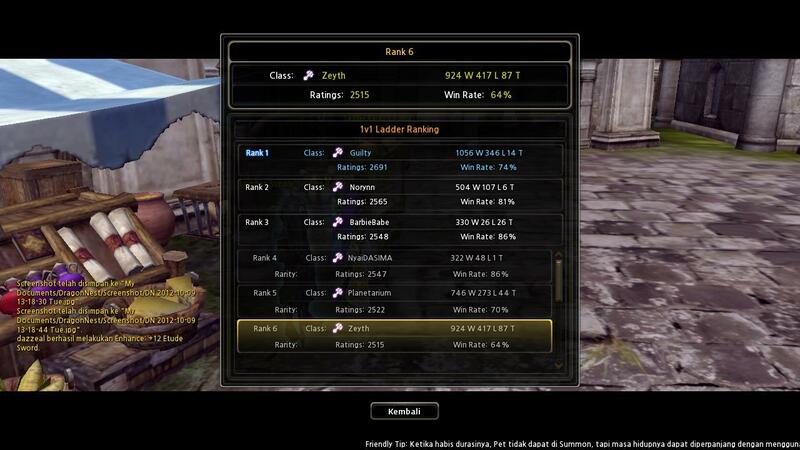 J> id EL Elemental Lord (Althea) BANDUNG Rank 6Ladder FE !! 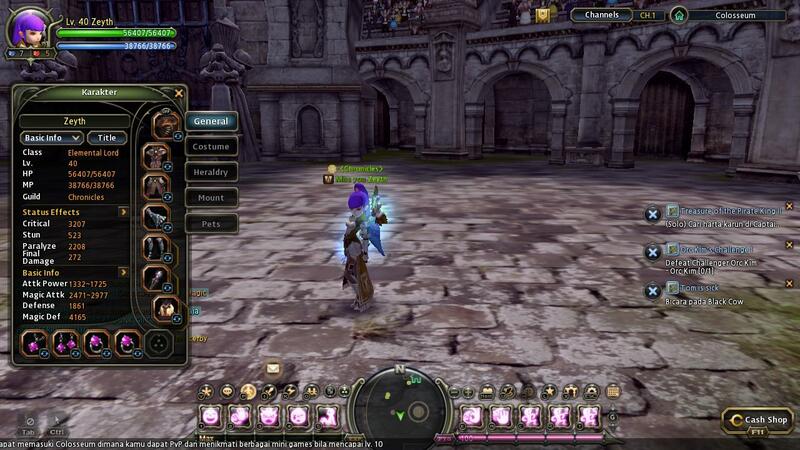 TERJUAL J> id EL Elemental Lord (Althea) BANDUNG Rank 6Ladder FE !! J> ID DN EL Elemental Lord (Althea) BANDUNG Rank 6Ladder FE ! !